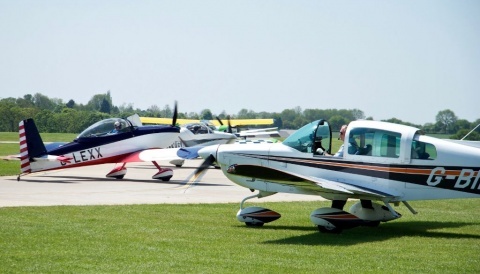 This year AeroExpo UK looks forward to welcoming its largest International Fly-In visitors to Sywell Aerodrome. 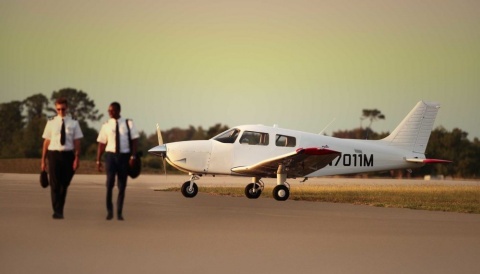 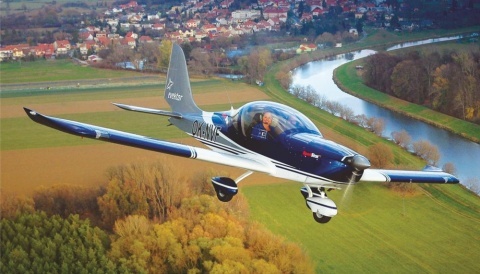 Now established as one of the largest fly-in events in the UK, with over 12,000 visitors and 1,050 visiting aircraft flying in last year, AeroExpo UK is expected to reach new records for its upcoming 2015 event with a notable increase in international visiting aircraft. 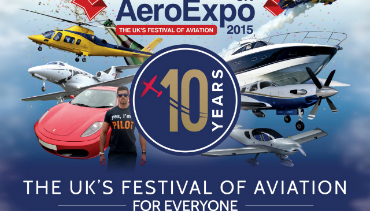 If you want to be part of this year’s AeroExpo UK Fly-in, Click on the link below to book now!